On 24 November, in the Clayton Hotel, Ballsbridge, the Royal Irish Academy of Music presents a Symposium centred on Inclusive Creativity in the Arts. More specifically, in music performance and creation for the physically and mentally challenged. The Symposium will focus on research for inclusive practice within arts performance, education, health, and welfare. The Symposium will welcome field leaders to discuss their work in detail, and how might this research help inform spaces, organisations, and practitioners in Ireland. The special Keynote presenter is Sophia Alexandersson from ShareMusic & Performing Arts, Sweden. 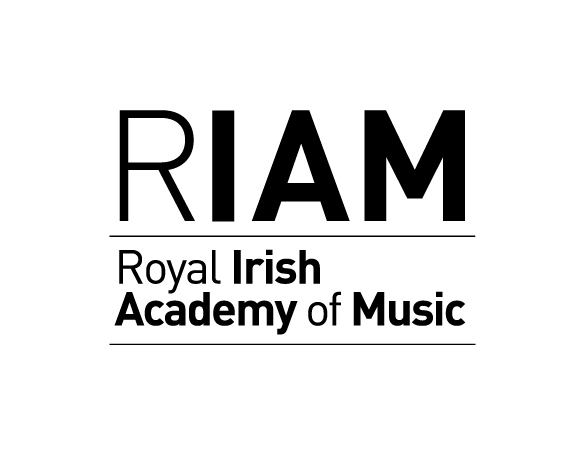 The day will also mark the launch the RIAM’s new project for inclusive creativity, the Le Cheile Project, generously supported through Creative Ireland funding. Le Cheile will see the establishment of four province based inclusive ensembles and the eventual creation of the Open Youth Orchestra of Ireland. For further information and to register your attendance, please see here.